A father mourns for his son in a series of moments which explore a war fought out of sight. Ben Brooker explores another senseless death, another incomprehensible amount of grief, and asks the question – what would you do when you couldn’t protect your family? 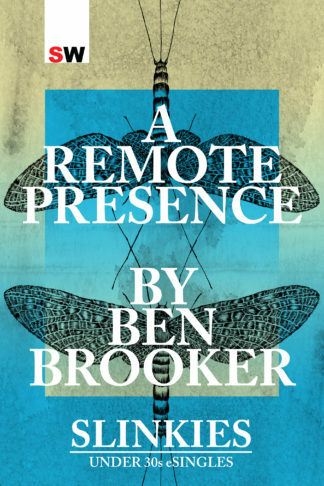 Ben is a writer, editor, critic, essayist, and playwright. He is the author of many published short stories, poems, essays and reviews and has written for Overland, New Matilda, New Internationalist, Australian Book Review, the Daily Review, and his blog Marginalia. He lives in Adelaide where he is working on a collection of short stories on the theme of utopia.